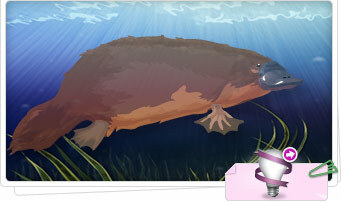 Stardoll is still giving out free endangered animals! There's 3 more after this one. Go adopt him if you havnt already!